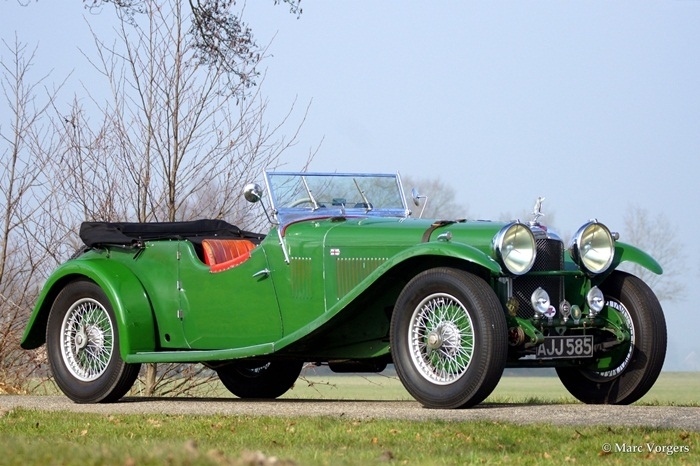 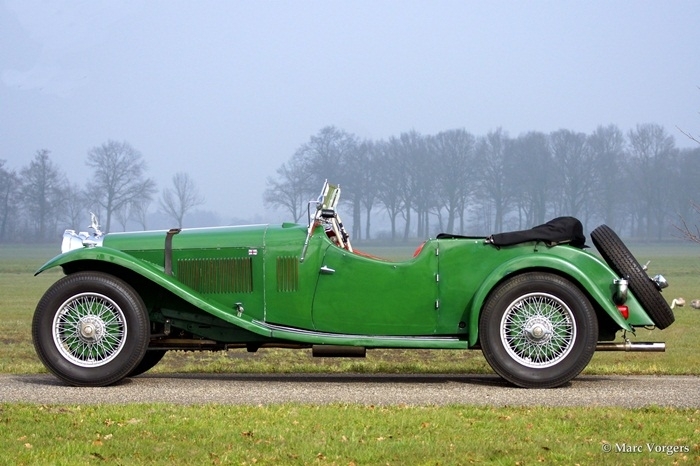 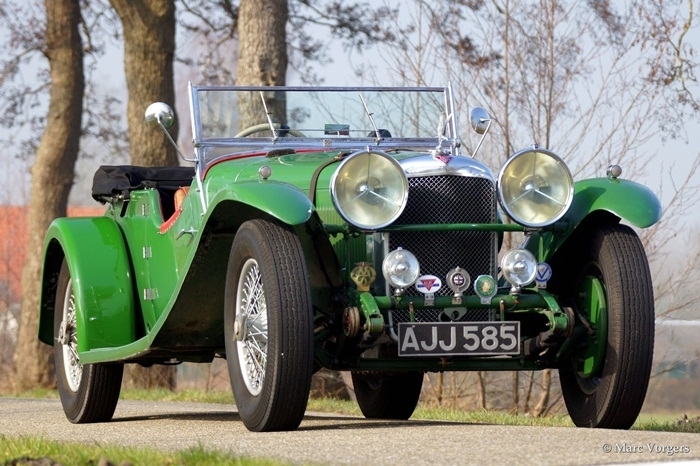 Beautiful Alvis Speed 20 SA with a patina, just how a true classic car fan likes to see it. 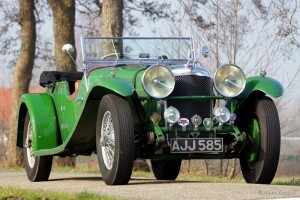 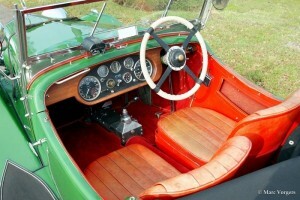 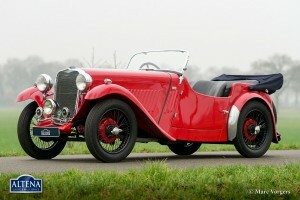 The history of this car is well documented and there are even pictures availble taken by the very proud first owner. 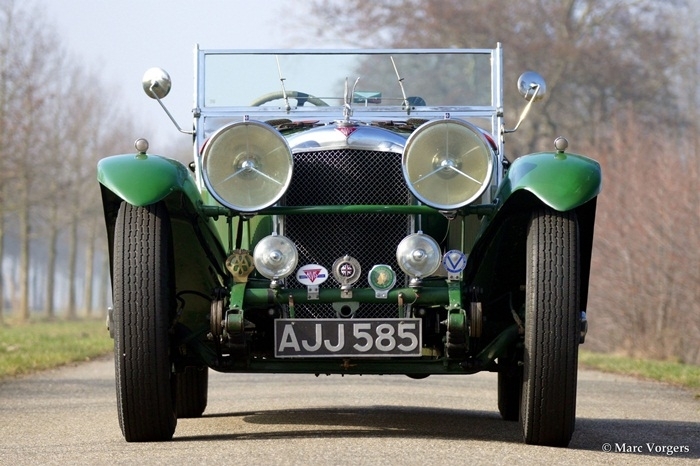 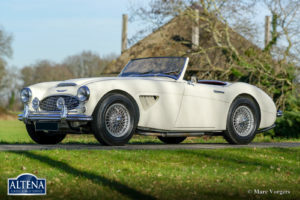 The genuine English registration plate number AJJ585 is well known amongst the Alvis lovers. The technical side of this car has always been carefully looked after by skilled employees. 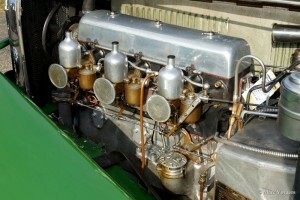 Recently the 3.5 litre 6-cilinder engine was revised and now delivers matching results. The body of the car is beautifully shaped and is designed by Van den Pas, which was at the time one of the top body builders available. The car is perfectly balanced in terms of looks and usage tracks. 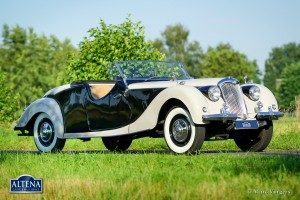 It appears as if this car was set aside sixty years ago and came out in open only very recently. 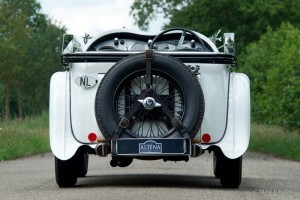 A true rarity!